Engineering Express provides structural building component designs in many states across the US. 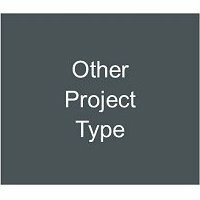 How Will You Provide Your Project Information? Click here for a list of states our engineers are licensed in. Engineering Express focuses on structural building component designs for manufacturers and contractors across the US. We no longer do structural inspections. If you have a building component design need, have a contractor work with us that is familiar with the design process. Engineering Express provides innovative building component designs for contractors and manufacturers across the US. 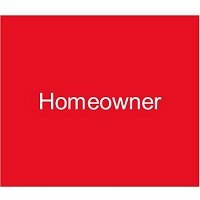 We cannot sustain our level of service for our national accounts by working with homeowners. If you have a building component design need, have your contractor work with us that is familiar with the design process. additions, modifications, or perform field inspections. We'd be glad to quote you on engineering design involving a building component of your project in any of the states we are licensed in (for a list of states which we have engineers that can assist, click here). 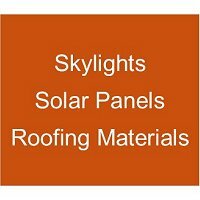 Thank you for considering us for your building component designs. 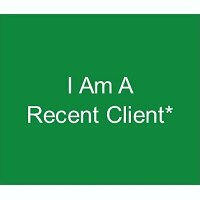 * WHAT IS A RECENT CLIENT? Recent clients are businesses who have used this system in the last 24 months. You will be asked for your name & email we have on file on the next page to validate your project request. Delays will occur in your request if we cannot validate your current identity & company information! 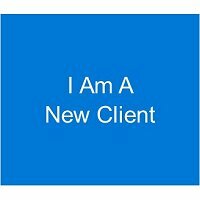 Please change your response to 'New Client' above so we capture your full contact information. If we don't have your current information on file, delays will occur with your request. 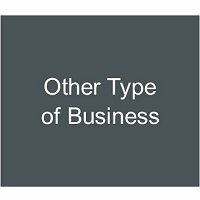 What type of business are you then? Engineering Express focuses on building component designs for manufacturers and contractors that use them. We are glad to assist you if your request is withing the below 9 building component departments. Due to our focus to expediently provide the highest professional services at competitive fees, we may not be able to assist you if your work falls outside our expertise. You will be guided through 'smart' questions to help us expediently engineer your project on this 3 page form. Each time you complete a section, you will be prompted to fill out subsequent sections until complete. Fill in all required fields marked with an '*' to be able to submit your request. It's easy to fill out and by collecting this information up front, your project will be more efficiently designed and economically priced. Select this option only if you have an arrangement with us to submit work with pre-approved terms. 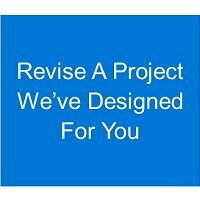 If you haven't spoken to us yet about your projects, please scroll back & select 'Please Provide a Quote' & we will provide a written quotation for approval (typically within 1 business day). SELECTING THIS OPTION DOES NOT GUARANTEE THAT WE WILL BEGIN YOUR PROJECT. NOTICE: This feature is exclusively to request nearly duplicate projects that we have done before for you. An existing Engineering Express project # is required. in our Online Plan Store. Please provide the project # from one of our previous jobs (see typical location in the diagram below). You can describe what needs to be revised on the following page. You will also be able to upload files to help explain. 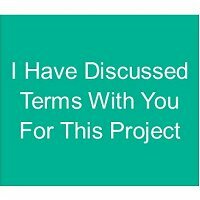 It would be beneficial for you to mark up & attach the existing project you are referencing so we can better understand what you need changed. 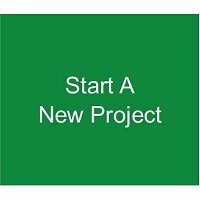 Please first summarize the reason(s) why this project is being revised before you explain on the following page. How should we handle this request? Note: If you need engineering from multiple categories, you will need to submit 2 separate quote requests so each department can best assist you. 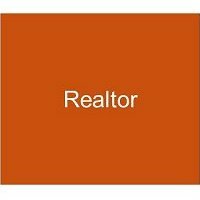 We will need detailed structural information on the area in question and will review your request based on the information you provide on the next page. A field inspection will likely be required. Provide as much detailed information as possible on the next page and upload files, photos, plans, and requested sketches on the next page. We'll reply with a quote or with more questions. We have a master plan sheet that can provide certification of a wood buck installation. If you have a more specific wood buck need or need a site specific plan/calculations, please describe on the next page. 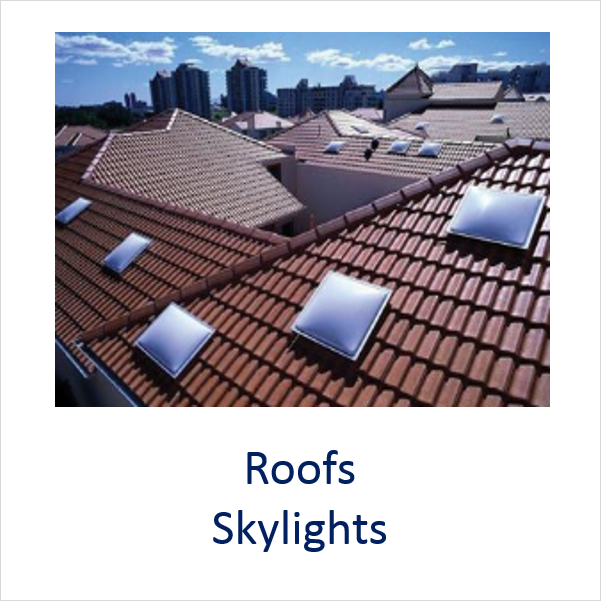 Our resources for inspections is limited and provided to our regular VIP clients first. 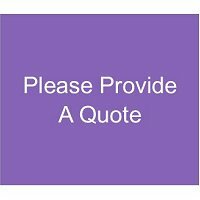 Please describe your need on the next page and we will review your request and get back to you with whether we can assist. NOTE: Permit needs vary from building official to building official, job type to job type, and day to day. Our best advice is to call the building department before you submit so you know what they need. It's always a good investment to get the entire package designed for the best result and lowest liability, but many select other options based on their need. Estimated only - based on typical work performed. EX will inform you in writing if requested work exceeds these amounts and what your total fee will be prior to executing your project. In both options below, you are required to pay online with a credit card to obtain a certified wind pressure chart unless other payment terms have been agreed upon. 1) Download a certified wind pressure master plan sheet chart from our store by clicking here. 2) Submit your job online using our fully automated Wind Pressure Calculator by clicking here. If you don't have an account, you can create a free one (it's easy!) For help understanding the type of input required, please watch our brief tutorial video. YOU'RE DONE WITH THIS FORM & CAN LEAVE THIS PAGE. YOU DON'T NEED TO PROCEED. Full payment is due prior to beginning the work unless other payment terms have been agreed upon. We will contact you as soon as we receive your request. Please Click Here to download this form and complete as much as possible. Upload it on the next page when asked. Upload a detailed sketch on the following page. 8) If you require elevations, please provide us with as much detailed information as possible on the next page about the elevation configurations. You can also upload sketches on the next page such as the one below. 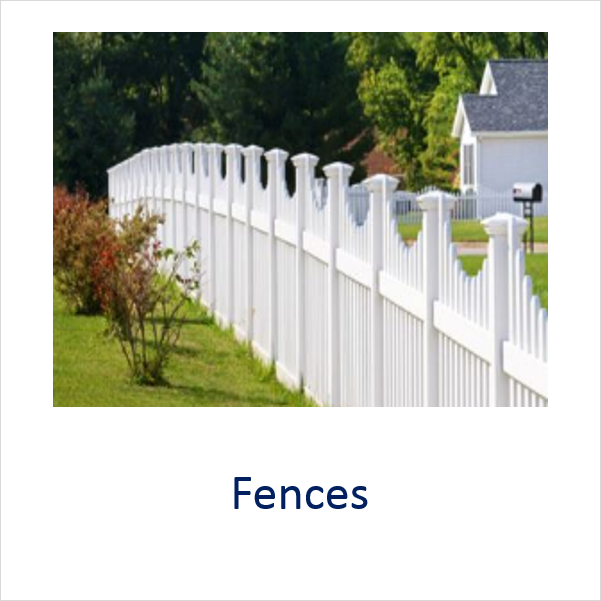 We have many fence and gate plans pre-engineered in our online plan store for quick and inexpensive assistance. Click here to browse our store items or to use them as a starting point for your custom need. Does the fence have one or more gates? 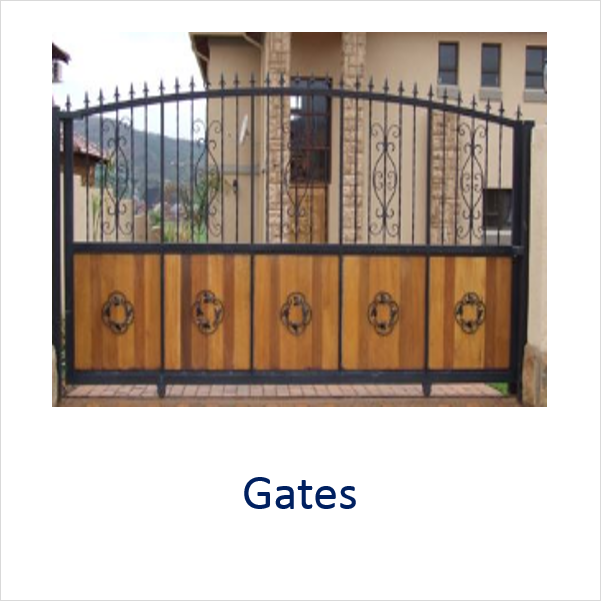 We have many gate plans pre-engineered in our online plan store for quick and inexpensive assistance. Click here to browse them or use them as a starting point for your site specific design. 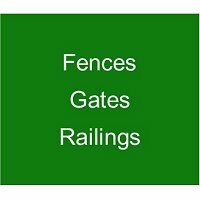 We also have a Flipbook of swing, overhead, and access control gates available to use as a starting point to show us what you need. Click Here to view and download it for your reference. Note: If you don't include this information here, please be sure it's clear on the information you upload on the following pages. Delays and increased fees apply if we don't have this information up front! 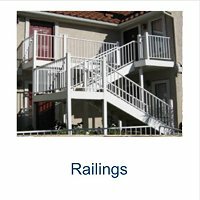 We have pre-engineered railing plans in our Online Store for quick and inexpensive assistance. Click here to browse the items available or to serve as a starting point for your design need. If you are looking to purchase a Glass or aluminum railing by Eastern Metals, find a selection of pre-engineered plans in their store plan channel by clicking here. 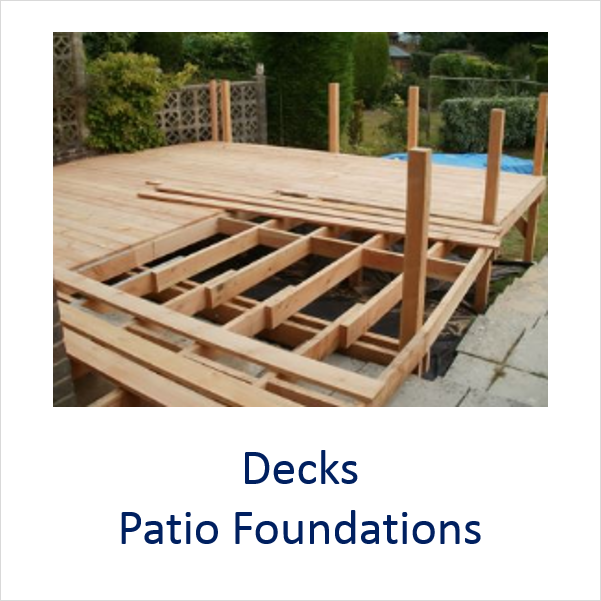 Please note: We can only review and certify your project if the required information is on the drawing. Click here to see our freestanding drawing checklist for assistance. Click here to see our wall mounted drawing checklist for assistance. Proceed to the next page, where you can provide your project information and upload your plans on the following page. Post embedded in footer Baseplate & embedded threaded rods Baseplate & anchors I don't know, please design this! How high is it from grade (A)? 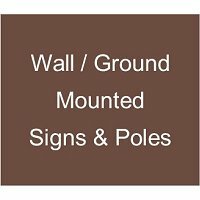 What is the total height to top of flagpole from grade (A)? How high is the top of the sign height from grade (A)? Yes - pole constrained in concrete Yes - pole constrained in asphalt No I don't know! Proceed to the next page, where you can provide your project information and upload any files to assist with the letter. 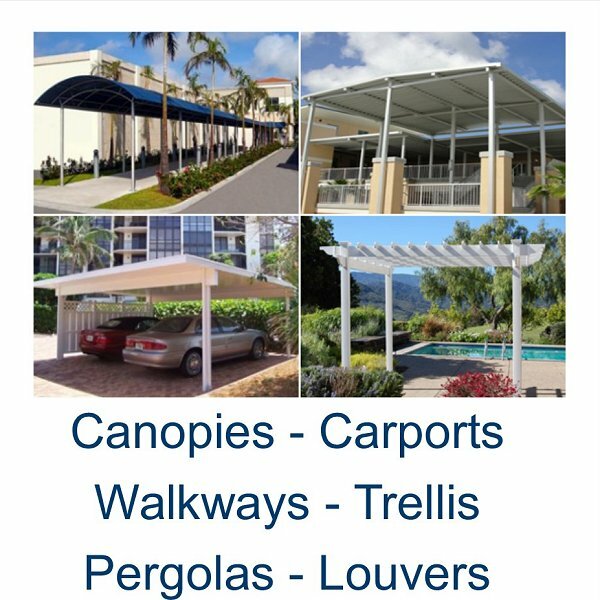 Please describe which anchor you are planning to use or type "Engineers Choice"
Please note that we have master plan sheets in our store for American Louvered Roof that may work for you. Please note that we have master plan sheets in our store for KE Durasol that may work for you. How are you connecting the column to the footing? These questions are optional but make sure we know what you are building! Upload the information if we need it and you don't want to fill this out or if it's not typical to the manufaturer you provided above. Is a Geotechnical report available? View & Download our Pergola Job Request Sketch-Checklist to make sure we have everything we need. 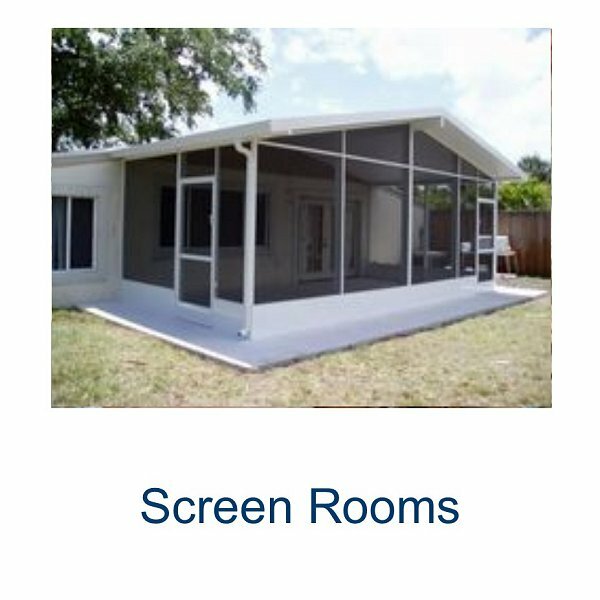 We do design screen walls with a solid roof. Please specify preferred fasteners for each of the connection points below. Please upload a detailed sketch on the following page showing all of the information requested in our checklist. Click here to view our checklist and sample sketch. NOTE: Use this section to submit a project using glass/solid walls. For open or screen walls, select another option above. This section assumes you need or have a full concrete slab for construction only. Please note that we have pre-engineered master plan sheets in our plan store for many of these manufacturers that may work for you. Click here to browse our ever-growing library. 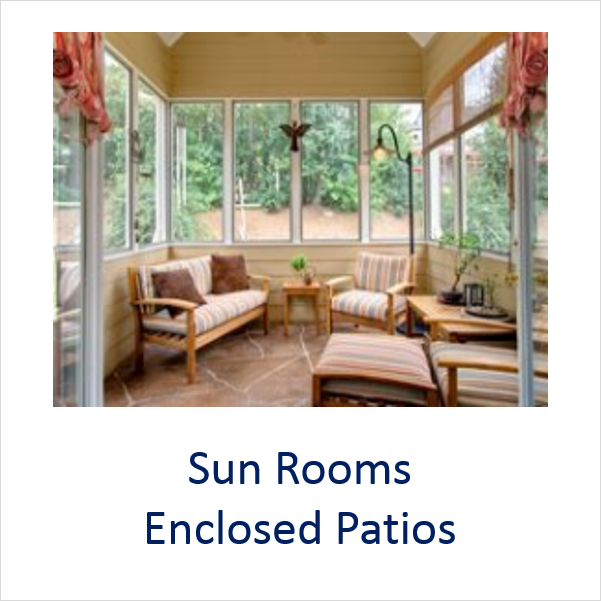 Note: Sunrooms cannot be impact rated, even with impact glazing systems. 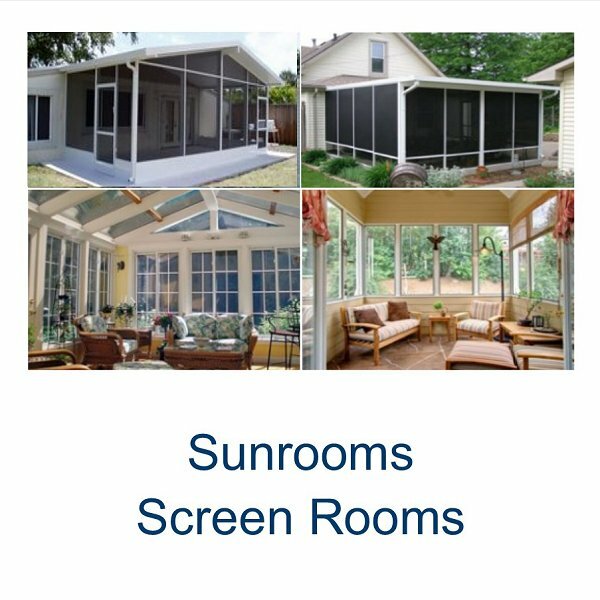 If impact is required, the host structure entry to the sunroom shall be fitted with impact glazing or an approved impact system. 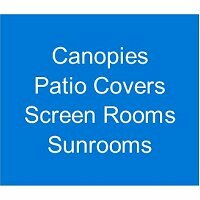 We will not list or rate any product as impact approved on a sunroom and ask only to be sure to understand your intention. Note: Check with your permitting municipality to determine if this is needed. 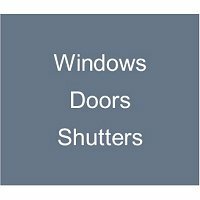 If we need to create this, be sure to include all the window/door products you want to use on the project. Nominal additional fees apply for us to create this now but will increase if we have to go back and help with this after we complete the project. Optionally specify any custom/preferred fasteners / substrate for each of the connection points below. 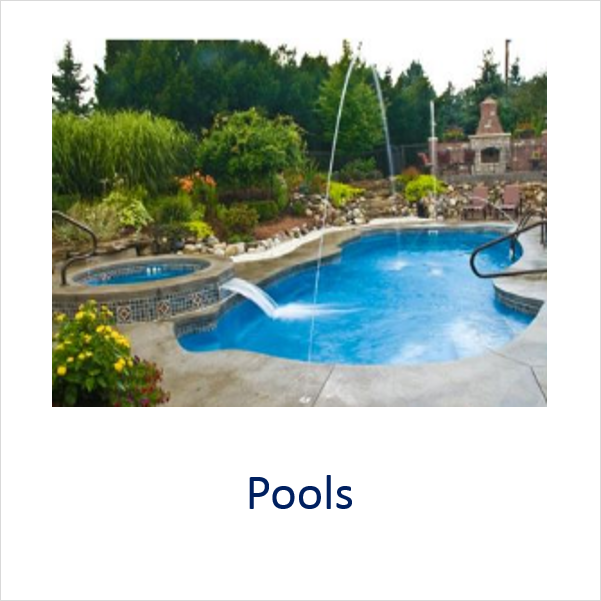 Please be advised that we specialize in repetitive designs for larger pool companies. We will review your request and determine if we can help. Otherwise, we will find someone who can. Note: If this is not known, we will use the code-minimum values for dead/snow/live /wind load. If larger loads are later found to be required and the design changes, additional design fees may apply. Please upload a detailed sketch indicating all dimensions, carry beams, elevations and stair/rail information as applicable on the next page. Is there a target wind pressure you are looking for the design to meet? ** If not known, please upload a sketch on the next page that includes all of the product specifications. 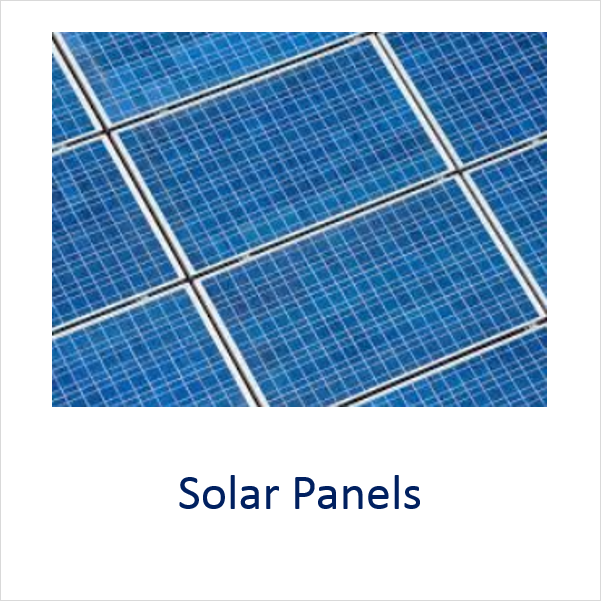 Are the solar panels mounted on a roof? Is there a target wind pressure of the installation to be met? ** If not known, please upload a sketch on the next page that includes all of the specifications. Technical Evaluation Reports (TER's) are engineered product evaluations that are not required to obtain statewide product approval. They are accepted in most municipalities. Click here for examples of TER's in our online store. ** You will need to provide Engineering Express with drawings, which include the specifications for all of the structural elements. If needed, we will sign an NDA. 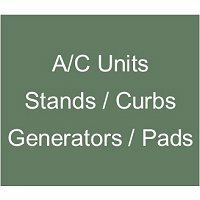 We have many A/Cs, generators, stands, clips, and similar products pre-engineered in our online plan store for quick and inexpensive assistance. Click here to browse the items available or to serve as a starting point for your design need. 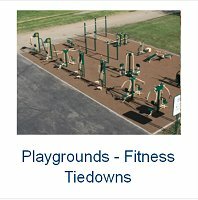 ** If not known, please upload one or more sketches on the next page that include all of the dimensions for the units & pads/slabs, stands or curbs. 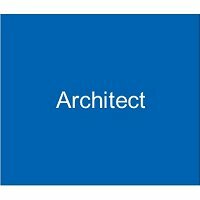 Architect files available in CAD format? Are you providing us with the drawings to certify? Engineering Express has 8 major divisions of engineering services with many sub divisions under them. IT'S BEST if you selected the right division to process your request so we collect the information we need to execute quickly and economically. Sometimes requests come in using this selection rather than the one it should come in. BE ADVISED that if that happens, delays and extra costs may be incurred as we will have to spend more time understanding your needs. We advise to to be SURE no other option is right for you before proceeding. If your sure your request isn't in one of our main divisions, we also offer design services on a selective basis in the following departments as our schedule permits. If you need assistance in one of the below, select it for more information. Our history with marine engineering is long and winding. Chances are we will help with a dock or boat lift we have on file, but more likely will not help any longer with seawalls or new designs due to the increased work involved in this department. If you insist on requesting us look at something, please let us know what you have in mind on the next page & attach any needed files on the next page. Thanks for your understanding. Describe clearly on the next page what it is you need and upload any files that will help us evaluate your request on the next page. Once again, if this request is for something we engineer through one of our main departments, DELAYS WILL OCCUR if you use this option because there is information we need to collect to properly process your needs. GO BACK and select another option and de-select this one. Thanks! Please note that our ability to work on designs of primary structures is extremely limited due to our success with building component designs. If you are looking for us to engineer a residential or commercial structure and are not already a client we've worked with, chances are we will decline the offer. Remember though that we may not be able to help you due to the shifting nature of the firm. Thanks for your understanding, and please call us for the pieces and parts of the building! Provide as much information as possible to expedite our design. Please make sure that you provide us with enough information to quote and engineer your project. We ask the project location & your information on the next page. Please don't put that here. Same As Before: Use This if you are requesting a repeat or similar job, or if you just want us to provide whatever we do for you all the time and you're not sure of the below. Signed and Sealed Engineered Drawing: Structural engineered plan (blueprint) of the requested items in the state(s) you select for generic or site specific use as you specify. Signed & Sealed Letter/Report: Select this if you are in need of an engineer opinion or certification in letter or report format. 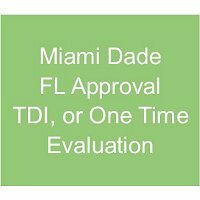 Product Submittal To Governing Agency: This is typically if you are expecting us to do a Florida Product Approval, Miami Dade NOA, Texas TDI submittal, ICC Evaluation, or one time product approval for a requesting agency. Other: Select these if you have special delivery requests of our work OTHER than our standard 11 X 17 format (digital, large format, letter format). PLEASE NOTE THAT WE DO NOT DO FIELD INSPECTIONS UNLESS PRIOR AGREEMENTS WITH THE FIRM HAVE BEEN MADE. We strive to exceed your expectations with our competitive pricing and prompt, professional service. 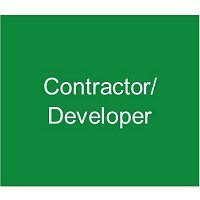 Please let us know your budget or engineering fee you typically pay for this type of job. We'll do our best to develop a solution to fit your needs. Admin / Clerical ............................................................... $50.00 Flat rate U.N.O. 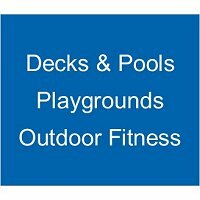 ** These hourly rates exclude travel outside of the Tri-County area. In this case, a special quote will be provided. Do you want us to invoice Equinox for this project? We will be contacting our Equinox Representative for approval for the item(s) you requested prior to beginning work. BE SURE to indicate on the next page ALL ITEMS you need, we don't guess! Items like calculations, large format plans, and rush delivery are all add-on fees that need approval. IF YOU ONLY NEED DESIGN PRESSURES, THERE IS NO NEED TO ENTER INFORMATION BELOW. SIMPLY GO BACK TO PAGE 1 & CLICK ON ONE OF THE TWO AVAILABLE OPTIONS FOR "DESIGN PRESSURES ONLY". NOTICE: What you put here is exactly what we use as the project name for your work. 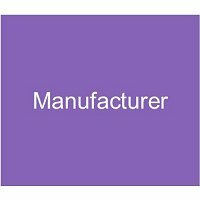 Master Plan Sheets / Product Evaluations are for repeat general use for building components typically for manufacturers that need their products certified the same way over and over again, and in multiple states. If your project is for a specific location, please select 'site specific engineering' above or your request will be sent to a different department for quoting and will result in higher quote fees and longer wait times. What Building Code(s) do you need this certified to? Some examples include the EPCOT code for Disney, ACHA for hospitals, city or county local amendments, etc. Engineering Express has licensed engineers in the states listed in the above drop down menu. For other states, we can work with your local engineer to assist them or perhaps use our national certification to quickly become licensed in that state. Please include the state(s) below to discuss your needs and how we can help. Is this project already installed or fabricated? Yes, we still need to know who you are so this request can automatically be placed in queue. Good news for future requests! : If you log in to Engineering Express website with your registered email address, on your dashboard you will find a link that will pre-fill many parts of the form including the below making new requests even easier. How Do You Want To Receive Our Work? If you are submitting our work electronically to an ePermit system, you will likely need an official digitally certified work. This is not a scan of our sealed plans, it is registered certified work for digital submission and is not valid for use if printed. Only some municipalities offer this method of permitting but the trend is growing. Who referred you so we can acknowledge them? (We have been getting quite a few request a day so stand by). I have submitted enough information to get a quote, and the information is accurate to the best of my knowledge. If didn't complete enough information to provide an accurate quote, I am willing to wait to be contacted to develop a clearer scope of work.